Journalist and author Allison Yarrow looks back to look forward to equality. Check out the latest push to put your degree first. Meet the co-founder who stresses a full life. 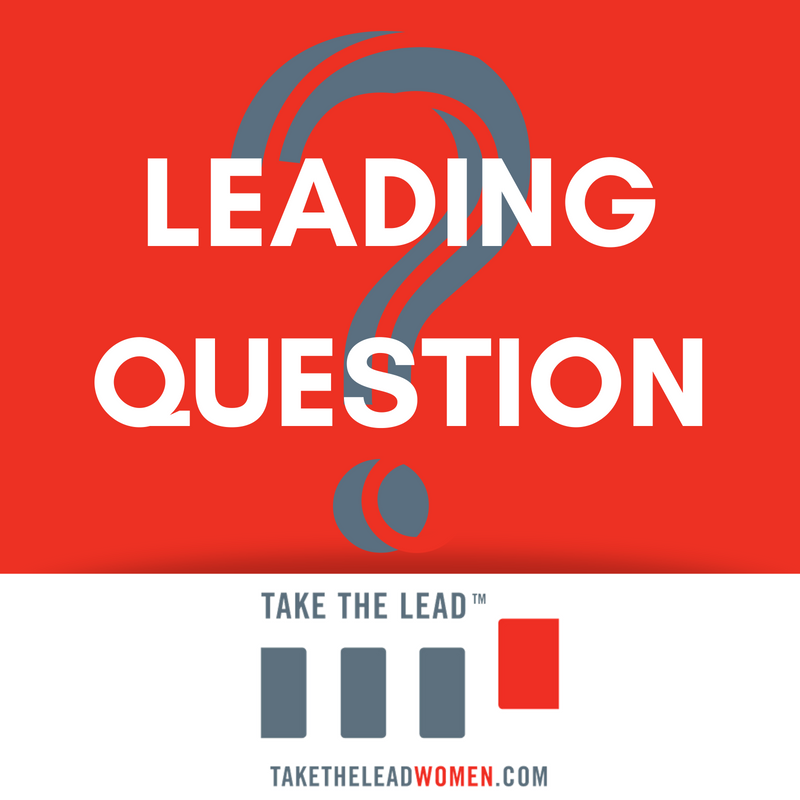 Take The Lead Leadership Ambassador Lisa Mead points out the inequities. Make sure in your professional and networking introductions of yourself and others that you enhance the relevant expertise and experience with titles and best accomplishments without apology. Why do you think it matters if women are introduced by their titles of “Dr.” or not? Emilia Clarke ("Game of Thrones," "Solo,") addresses equality, the misnomer of "strong" women, ideas ignored and moving forward at Cannes Lion Festival 2018. An astronaut reflects on how history influences generations of women in STEM. See how job ads influence who applies. Meet Pixar's first female director of a film short. 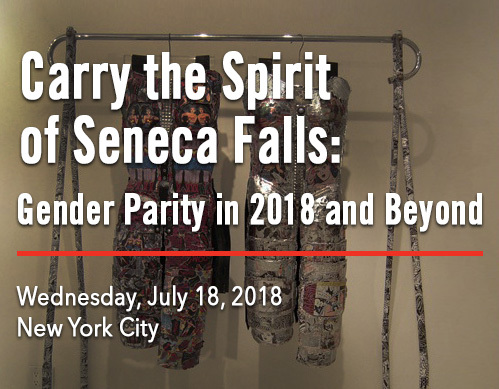 Join us next month in New York City for an executive reception commemorating the anniversary of the first women’s rights convention and changing the state of leadership gender parity in the public and private sectors. Come for drinks, conversation and the opportunity to try on some power armor at our annual summer reception in support of our flagship summit: 50 Women Can Change the World, scheduled to address the finance industry in New York this fall.